Charming animal stories which teach high-frequency sight words through repetition and practice, growing more complex with each progressive step. 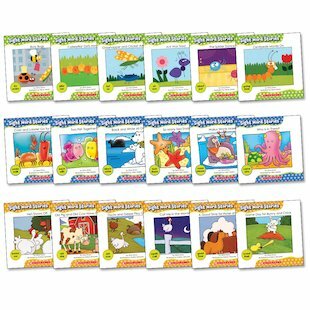 These delightful mini books each tell a very simple short story, focusing on the sight words that children need to recognise for school and everyday life. 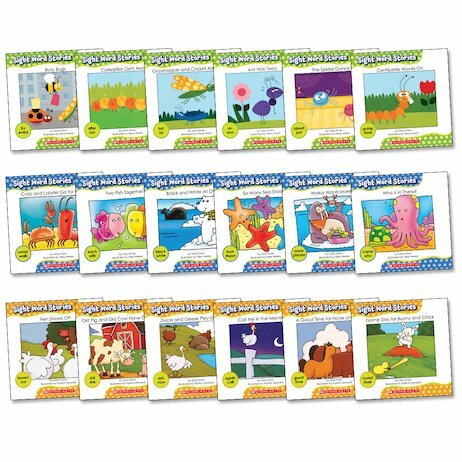 The series is split into three strands exploring insects, sea animals and farm animals, giving something to delight every kind of little animal-lover.